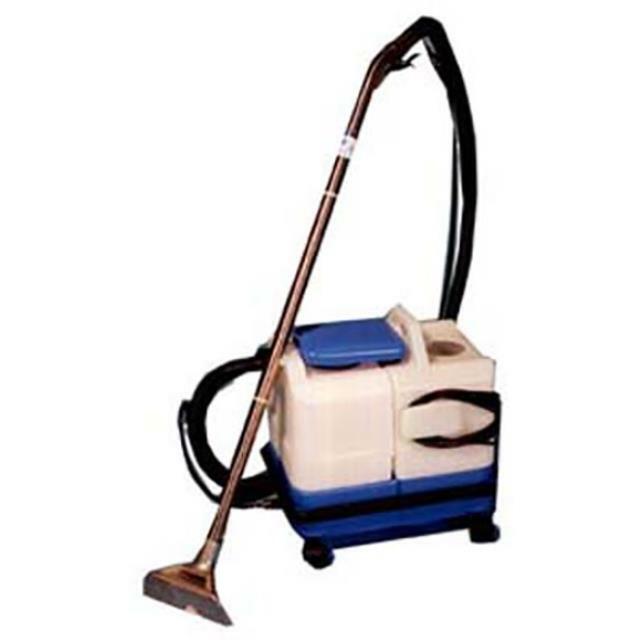 Uses: Used for cleaning carpets or upholstery with out removal of carpet or fabric, designed for simple, safe and economical operation. Features: Standard carpet, Upholstery and Stair heads available. Extension hose also available. 14lt Solution and recovery tank. Special Requirements: Solution powder, Spot Release & De-Foaming chemicals can be purchased.